3rd September 2016 08:00, Lime House School, Dalston, Cumbria, CA5 7BX. 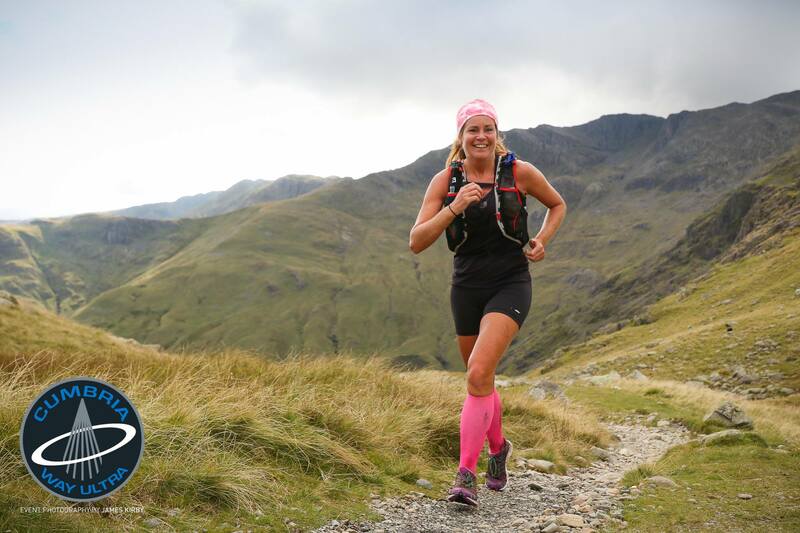 Entry – £45 Solo, £90 Pairs. 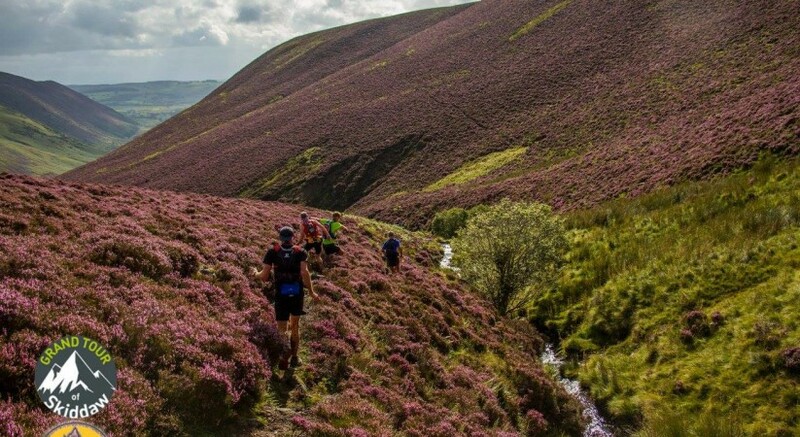 The La Sportiva Grand Tour of Skiddaw is a 44 mile trail ultra race taking in the beautiful Northern Lake District with a climb up the mighty Skiddaw at the approximate halfway point, giving a total of 7136 feet of ascent. 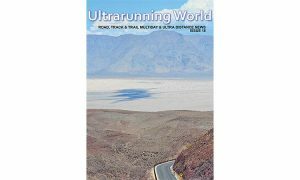 The route is almost entirely run on public footpaths and bridleways, starting and finishing at Lime House School near Dalston.The event is open to Solo runners and Pairs. 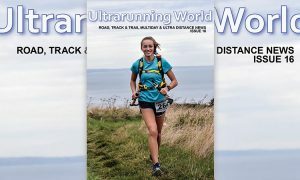 17th/18th September 2016 06:00, Ford Park, Ulverston, Cumbria, LA12 7JP. Entry – £75 Solo, £85 Relay teams of 2, £100 Relay teams of 5. The Cumbria Way Ultra is a 73 mile trail ultra race which passes through the varied terrain of the beautiful Lake District, giving over 10,000 feet of ascent. 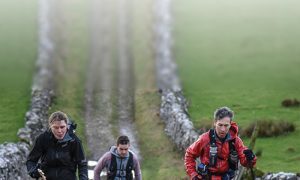 The route follows the iconic trail which was first devised in the 1970s by local members of the Ramblers. 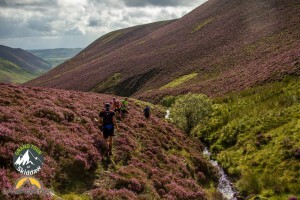 The Cumbria Way Ultra provides a relatively low-level crossing of the Lake District National Park, following tracks and paths along valleys and over passes in the midst of stunning and varied scenery, finishing at the iconic Carlisle Castle.